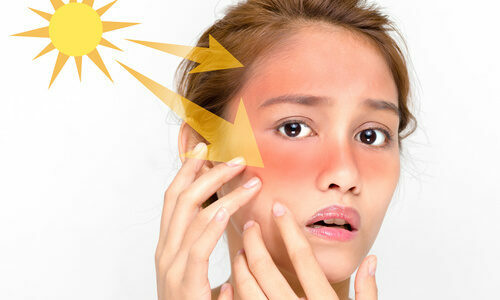 Choosing a sunscreen Physical vs Chemical? 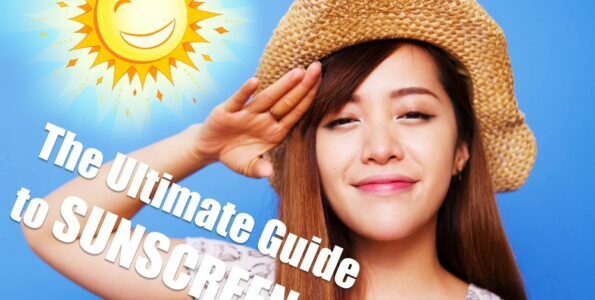 Is Your Scrub Giving You Wrinkles? 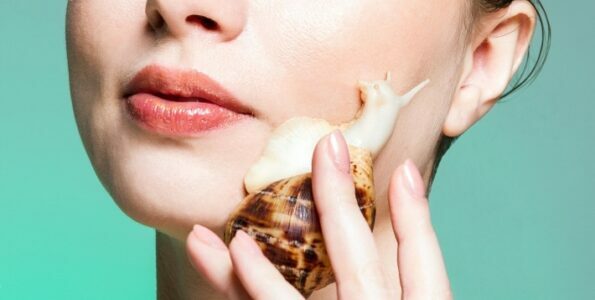 Is snail-based cosmetics worth all the hype? 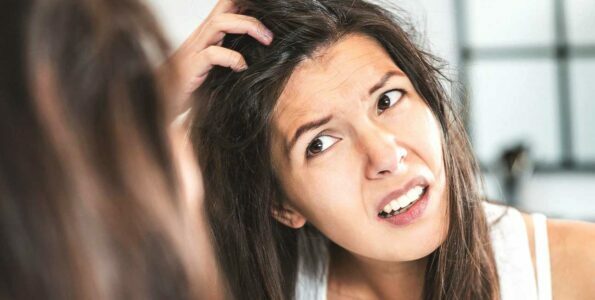 Pillow Is Ruining Your Hair And Skin ? Blackheads vs. Sebaceous Filaments: What’s The Difference? WHY DO I KEEP GETTING DANDRUFF?